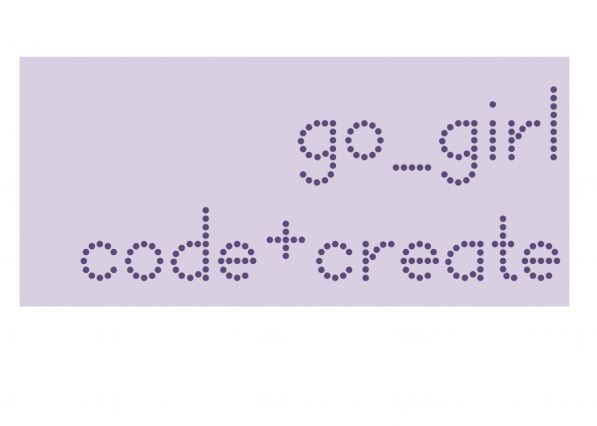 go_girl: code+create is a project at the Department of Education, University of Oxford, jointly run by Niall Winters and Anne Geniets. In line with Oxford’s targets in its Access Agreement with the Office for Fair Access, this interdisciplinary project complements existing programmes aimed at widening access (for example: UNIQ and Learning centre), but tackles the problem in a fundamentally new way using technology. For details about the project, please see the “About the Project” link, and also see our outline on the Department of Education’s Learning and New Technologies Research Group Blog. This research is supported by the University of Oxford IT Innovation Seed Fund.